Iacovone Kitchen serves fresh salads, hot pressed po'boys, rice bowls, and sweet treats, both take-away and dine-in. We also cater special events and host private, custom menu dinners. 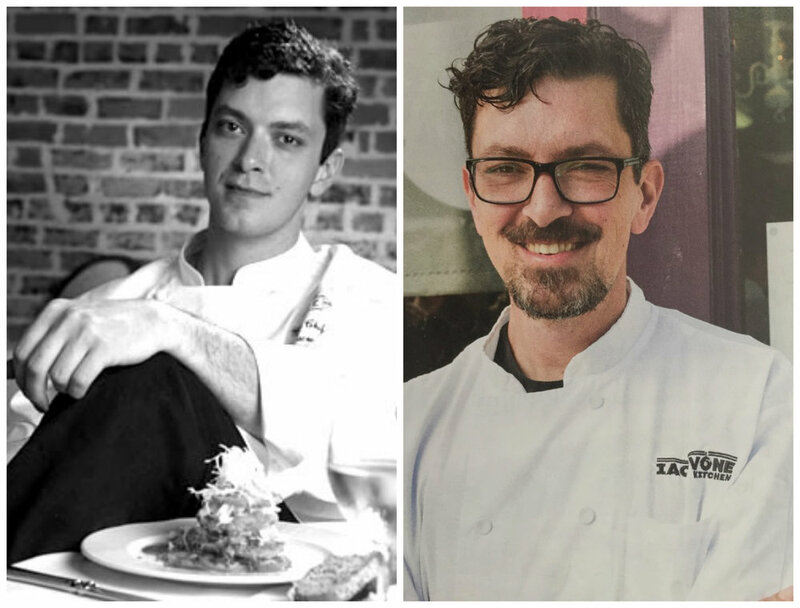 Chef Bob Iacovone left his job as executive chef at Cuvée to spend more time with his family. Recently he opened Iacovone Kitchen, a cafe that sells full meals, grab-n-go soups, salads, sandwiches, and caters special events and hosts private dinners. "I'm looking forward to implementing my ideas into a family-style setting and making it accessible to everybody." 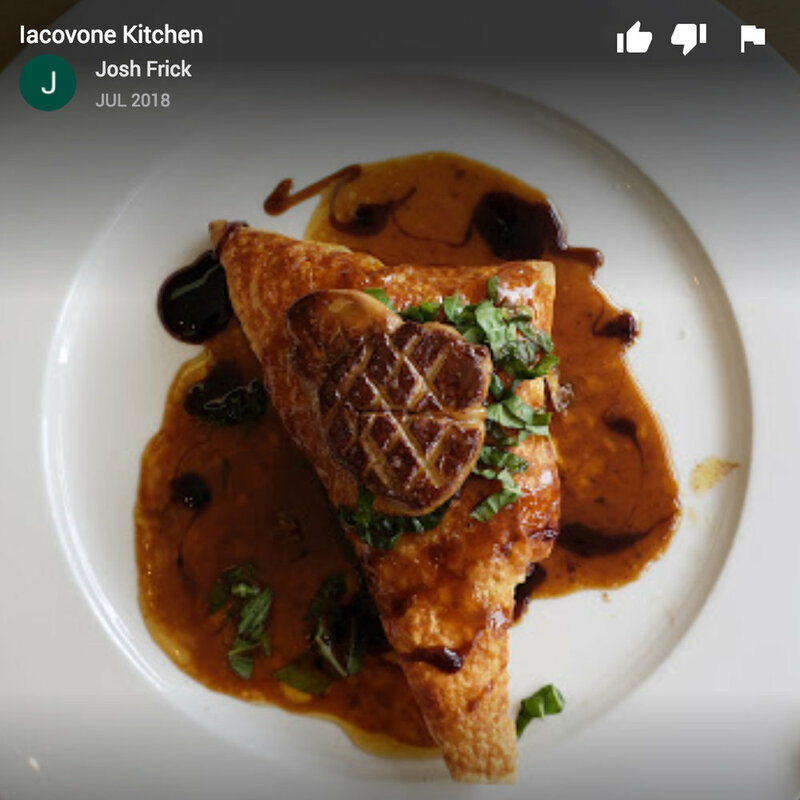 "Restaurant Review: Iacovone Kitchen serves fine dining takeout on Freret in New Orleans." Chef Bob designs a unique menu and experience for your special occasion. Call us at 504-533-9742 to get started. If you're interested in a private dinner or catering for a special event, please just give us a call!